A relatively new craft, crochet has gained increased popularity due to its ability to be used to create all manner of finished products. 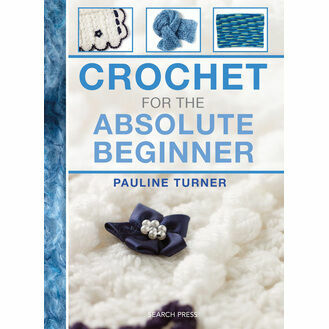 With starter crochet kits it is relatively easy to learn and once you’ve started you won’t want to stop. If you’re new to crocheting, kits for beginners are a great way to begin while still letting you create something you can keep. 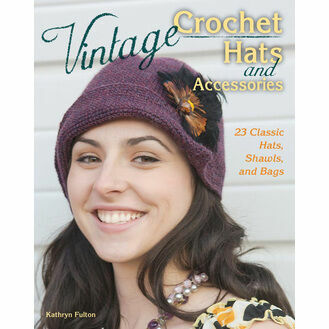 Over time, our more developed crochet kits will help you make home-made gifts for friends and family. If crochet is something you’re interested in, please browse our range today.